When I first got my little mix puppy she was only around 9 weeks old. She had not been house broken and boy was I in for the long haul with her. I searched the internet looking for some helpful tips and it just seemed like everyone had opinions but none of them seemed to actually work. First off puppy pads were an absolute nightmare! You are training your puppy to literally pee in the house I kind f felt like that was not the whole point of house training so those went right in the trash. If these work for you congratulations but they did NOT for me. Here are some tips I found REALLY worked for my little ball of stubbornness. 1. Patience. My little fur baby came from a bad housing situation to which we truly saved her life. Knowing this helped the whole process because without us she probably would not have lived long enough to have nay of this teaching matter. Lily was stubborn though and just refused to grasp the concept of going potty outside so patience from me really played a HUGE role in training her. 2. Take your puppy outside frequently. If you do not have the time to frequently go outside maybe you should not invest in a puppy. 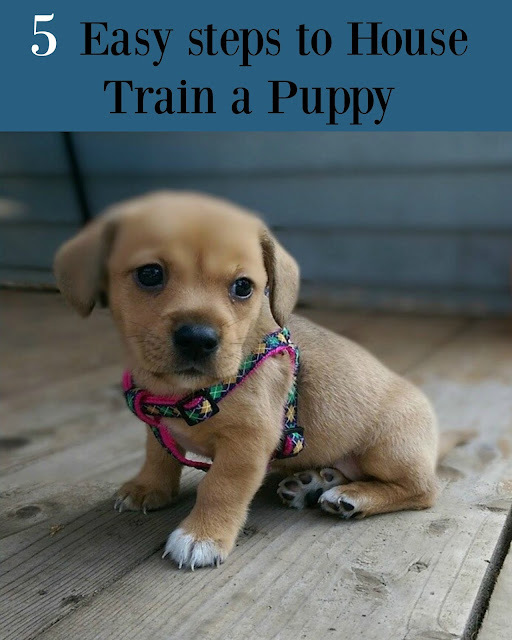 To be honest puppies require LOTS of time, attention and training so plan ahead. I was lucky because I worked from home. i let her out every 10-15 minutes even if she did not go while outside we still went out frequently. 3. Praise them. This goes hand in hand with patience. As soon as she went outside in any capacity I praised and rewarded her good behavior. Every living being enjoys being praised for doing a good job so over play the praise because your puppy wants that kind of attention. 5. Don't give in..... Puppies will learn to go outside....eventually. Be persistent but not scary. Take long walks and frequent visits outside. Over and over and over again until they eventually learn what you want from them. If I house trained this little stubborn cuteness so can you! Such a love puppy. My kids always ask for a puppy, but I have not decided yet. Your post is very helpful, I will ask them to read it and to be better prepared. When we talked about getting another dog (before deciding to have a second baby), I said I didn't want a puppy to house train. It's patience I didn't want to mess with. 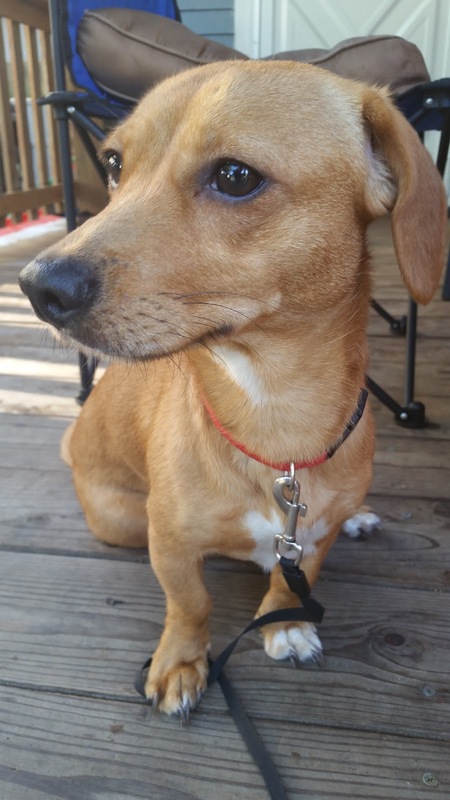 We got lucky and picked up a rescue dog who was house trained, and was still only about 7 months old. We had a couple instances in the first few weeks, but the frequent outside visits REALLY helped. Also, making sure to clean accidents thoroughly and immediately (especially in her crate) was helpful. Great tips! Such a cutie! My kids keep asking for a puppy but I don't have the patience for that right now. Maybe we will adopt an older dog instead. Nice post! I agree with you that love and patience are the most important things during dog training. Ready to Save Money on Traveling?